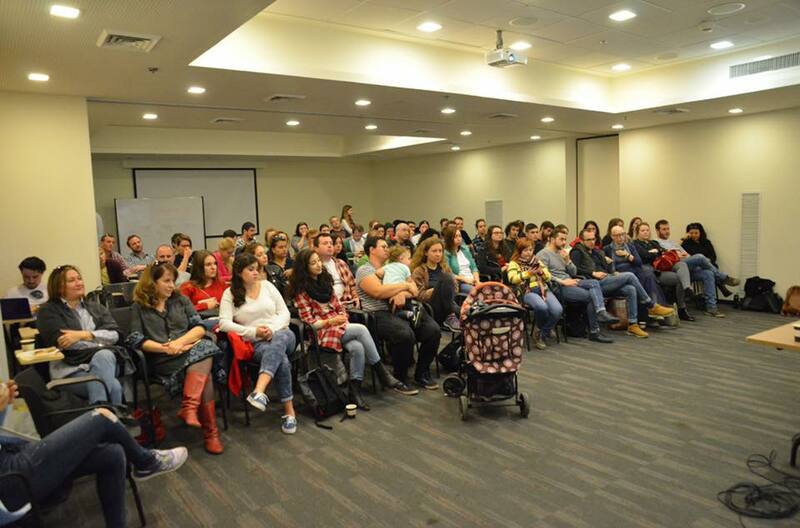 Limmud FSU Israel - countdown begins! In twenty days, an event that we all look forward to so much will happen - Limmud FSU Israel festival will be held again in Jerusalem, in the picturesque complex "Kiryat Moria". 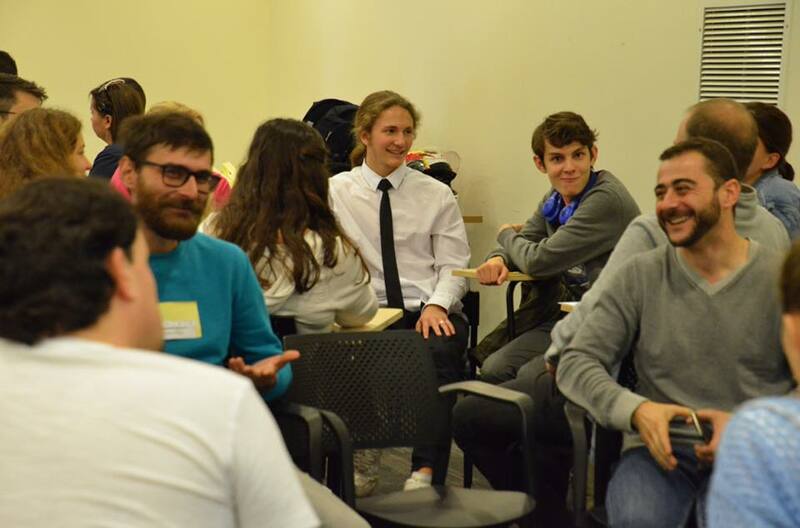 One of the core values ​​of the project are the volunteers who make Limmud the way we all love it. Today, on November 30, a team of project volunteers gathered in Jerusalem to discuss on-site work plans for the coming weeks. 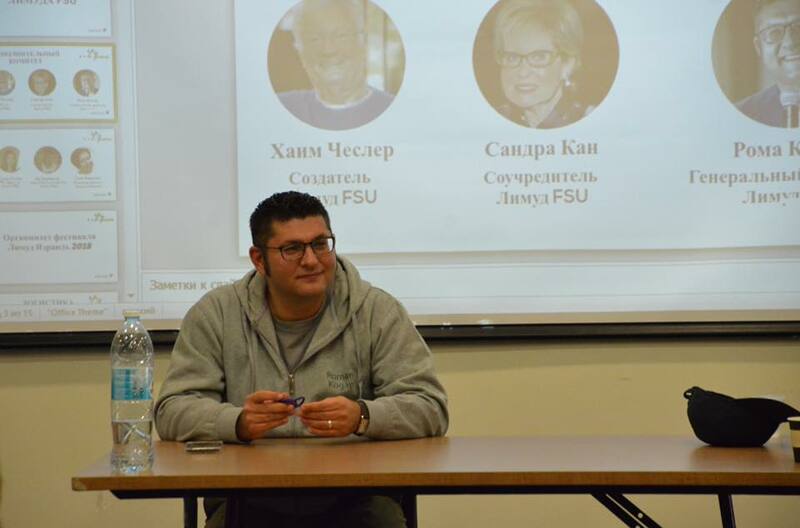 “I see among you a couple with whom we prepared the first Limmud in Moscow in 2006. It is great to realise that your life in the project continues here in Israel, after Aliya. 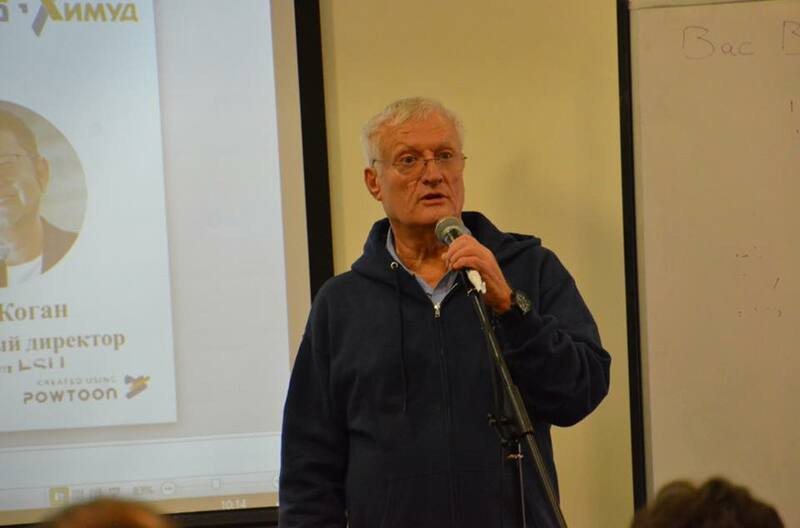 I know that we already have the children of Limmud and I am sure that the grandchildren will definitely appear as well ”- noted the founder of the project. “Friends, we want to tell you that Limmud is you. It is you who make a big and beautiful project, first of all, for yourself - the way you like it. Without you, your dedication and help nothing would have happened. 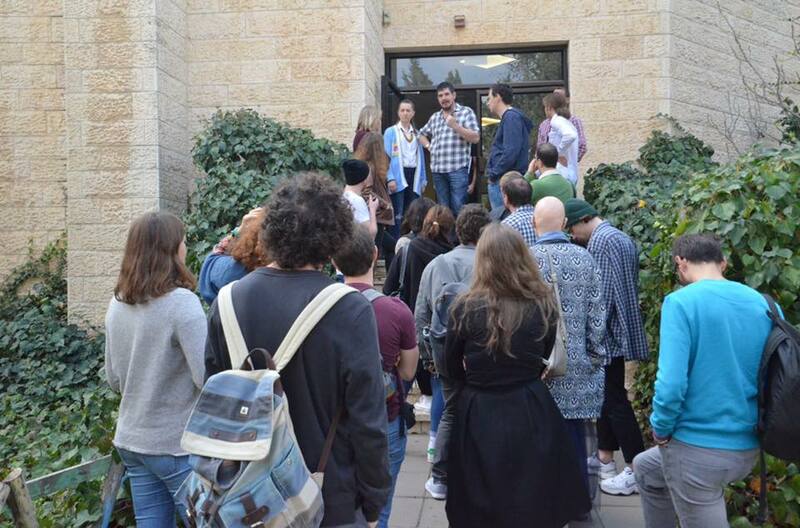 We are glad to see among you those who have been preparing Limmud for years and, of course, are happy to see new faces. Thank you for your willingness to be with us and help at any time.”- thanked the volunteers Anna Karpuhina, the Volunteers Coordinator. Volunteers got acquainted with the specifics of the location, which is well equipped for creative meetings, workshops, lectures, concerts, discussions and even performances. Having distributed to the committees, the guys talked a little about themselves and, of course, about the upcoming work related to the program, logistics, work with the younger participants and many other issues. 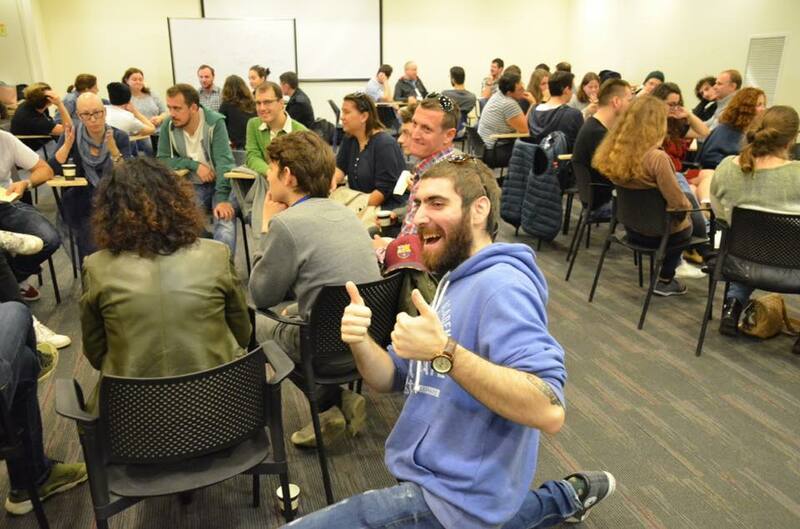 Very soon, Jerusalem will become a meeting place for interesting and interested Israelis, so that everyone will be able to create their own program, get the opportunity to communicate and exchange information, experience and knowledge in any field. Limmud FSU Israel 2018 in Jerusalem is waiting for you. See you soon!